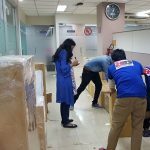 Why do not I say that Office shifting service in Dhaka or office change in Dhaka? Office shifting is a very difficult task. Whatever the home or office, there is a problem of both. However, changing of the office is a different way of moving the office. An office has various types of goods. There are many staffs. There are more than one hundred employees in the office. There is a separate section. There are separate rooms and documents. Government Office Shift: We have experience of shifting all types of government, semi-official, state office. Office file letters are carefully packed. 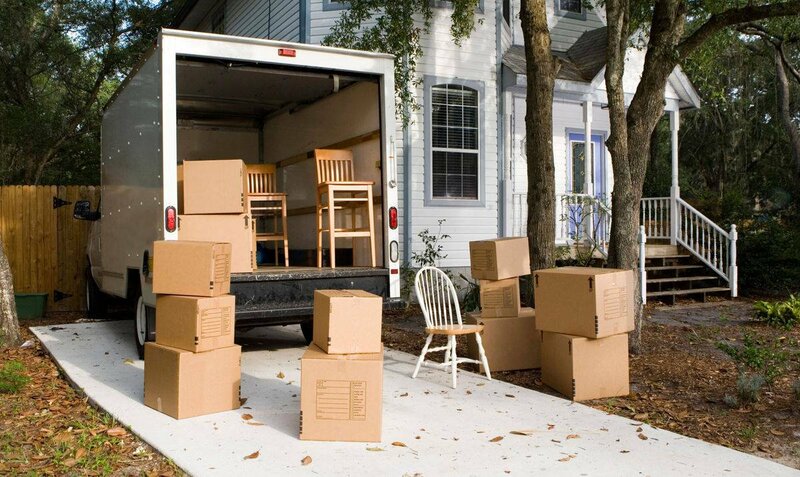 If not packing properly, important files may be lost or damaged. If you do not find a file in the shifting, the organization can be a big loss. Therefore, after filing files, documents, books, catalogs, brochures, documents, bank and insurance papers in different cartons, counting should be done with tags. The name of the department on the cartoon box will be made by listing the name of the officer and a list of what is in it and the box must be glued. This can be easily identified by going to the new office. There is no difficulty in understanding what the box is in the stuff and what’s inside. It is possible to bring the work back to work in the new office after a short time. Truck pickup and covered van: Different types of size transport are needed to shift the home office or factory. Especially during the rainy season, there is a risk of wiping out goods without the covered van. It is best to use long distance and shifts over long distances or to cover covered vans for very valuable content. Our “BB movers” has its own printed box. This is a Mines and Packers friendly cartoon box. There are several sizes. The size of the content for which the size is needed can be used. The advantage of multiple size boxes is that the size of the goods is not likely to be broken or broken. This box is listed according to the home and office items, so it is possible to identify easily. It is possible to find quick if you just type in a check mark or a blank line with a marker or pen. Special arrangements for the glass, glass and breaker items are there. There are specially marked cartoon boxes for such things. As a result, special care can be taken in the matter of breakers. Our boxes are relatively sturdy and sturdy so that the box does not bake if you put one on one. Do not waste goods. Our cartoons are made once each month and are preserved at a specific temperature so that the tempers are immovable. We have own labor/manpower. The workers are in the company’s own laboratory room. In one day 8/10 home and office shifts, the manpower is the same. Each team has a team leader in every task. Other packers work according to the direction of Team Leader. If the owner of the house or the office authority has something to say, or if there is any direction, then tell the team supervisor. Team supervisor advises the rest of Labor to act accordingly. If they call for work at any time of 24 hours, they are ready for work. Call center and service: We have 24/7 hour call center facility. The customer can get our service by calling 24 hours a day at any time. 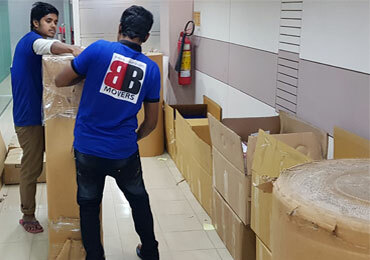 Office shifting service in Dhaka has the company’s lobes designed in T-shirts. Various sizes according to Labor’s health. No permission to go to work without reading the uniform. Uniforms have to be employed for regular washing.